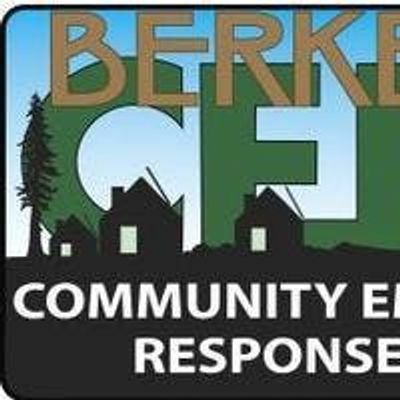 Addresses specific hazards faced by people in Berkeley. The course covers actions that participants and their families take before, during, and after a disaster. An expanded response role for civilians is also discussed, in that they should begin to consider themselves disaster volunteers. 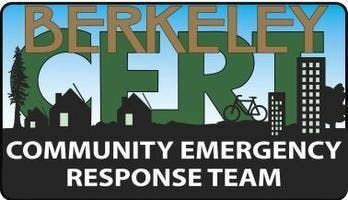 Since they will want to help their family members and neighbors, this training can help them operate in a safe and appropriate manner. The CERT concept and organization are discussed. Please address any specifically needed accommodations to the Event Organizer.